Have you booked through our App yet? 4.6/5 review rating out of 5. Located in the Redondo Shores shopping center across from Whole Foods. *A 60-minute session includes 50 minutes of hands-on service and 10 minutes for consultation and dressing. A 90-minute session includes 80 minutes of hands-on service and 10 minutes for consultation and dressing. A 30-minute session includes 25-minutes of hands-on time and 5-minutes of consultation, which occurs pre and post service. See full pricing details. Get more out of your next massage or stretch session with Rapid Tension Relief to help ease muscle tension and reduce minor aches & pains. 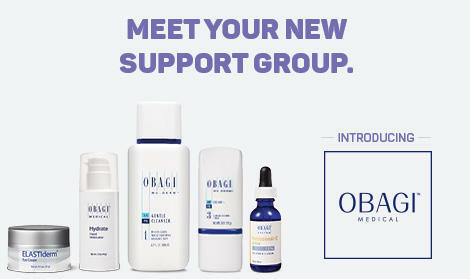 Customized facials with Obagi products, along with carefully curated retail to help jump start your skin care routine at Massage Envy today. A Massage Envy membership is a great way to help you keep your body working. If you’re looking for a gratifying career among a strong community of 35,000+ caregivers committed to total body wellness, we’re looking for you. Join us. Who doesn't want to reduce the stress in their life? Stress relief is key to finding the balance of a healthy lifestyle. Even a single massage session can relax your muscles and support the production of endorphins - both of which help reduce daily stress. Unlike other bad habits, poor posture can help be corrected by relaxation. 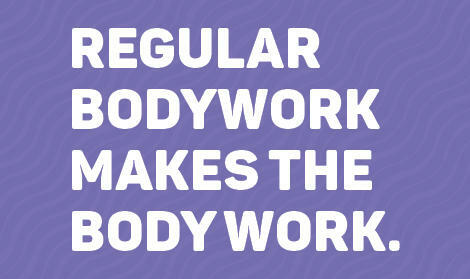 Massage helps reinforce healthy and natural movements, which can get your posture back on track. The pressure created by massage therapy moves blood through congested areas. This causes new blood to flow in and old blood to flow out to promote circulation in the body. Good for relieving you of common stress-related tension and pain, your therapist may use a light technique called Swedish massage to help promote overall circulation. For chronic pain or intense muscle tension. 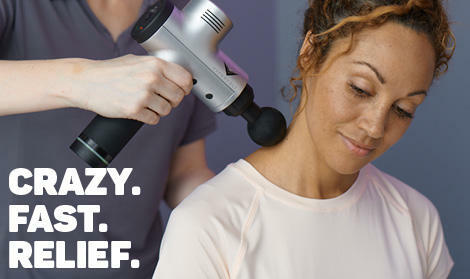 Your massage therapist may apply deep tissue pressure to help loosen and break up areas of intense muscle tightness for lasting and effective relief. Regular massage can help balance the active routine of sports enthusiasts and regular gym goers by loosening tight or overworked muscles to support lactic acid movement out of muscles and promote circulation after workouts and injuries. Tension specific to the back and neck can be caused just by sitting at a desk or in a car for long periods of time. Your therapist can target these areas of commonly held tension to relieve pressure and keep joints more fluid. If you need relief from headaches and backaches commonly associated with pregnancy, your therapist will use prenatal massage techniques to help maintain energy and promote sleep. Need to find the perfect place for customized, affordable and convenient Redondo Beach facials and massages? It's right in your own backyard at Redondo Beach Massage Envy. Professional massage or skin care services performed by licensed therapists and estheticians who care about helping you look and feel your best are in your neighborhood. At Redondo Beach Massage Envy we make it our mission to help you take care of you. Massage therapy can relax your muscles to help relieve common stress, boost overall energy, refresh your mental and emotional outlook and positively impact all aspects of your life. Professional skin care helps expose the skin to beneficial nutrients and improve the cellular regeneration process, so you’ll look and feel healthy. We’re open 7 days a week with late weeknight and weekend hours. Make regular massage and skin care a part of total body care routine today at your local Redondo Beach Massage Envy. I have not had any bad experiences anytime I have gone to Massage Envy. Susan has been great with my facials the last couple of times I have seen her! Customer service is good and every massage therapist does a good job. massage therapist late, had strong body odor, massage was mediocre,and I was charged $50 when I signed up for a membership, instead of processing the payment earlier because that was not the location I signed up in. Very annoying and unprofessional. Scottie is THE BEST massage therapist I’ve ever had!! Therapist did not announce start and end times. I felt shorted on time. Great massage by therapist Shannon! We’re thrilled to hear you’d like an appointment with us. Take a moment to relax; a representative will contact you shortly to schedule your appointment.